Have you recently moved to a new home or a new rental place? In order to have your bond back, you need to make sure that your house is thoroughly cleaned, the carpet is professionally cleaned. Check out general requirement from a prestigious property here. Clean Planet Cleaning is highly professional and has a large network of well-trained cleaners ( 7 days per week) to cover the work for you. 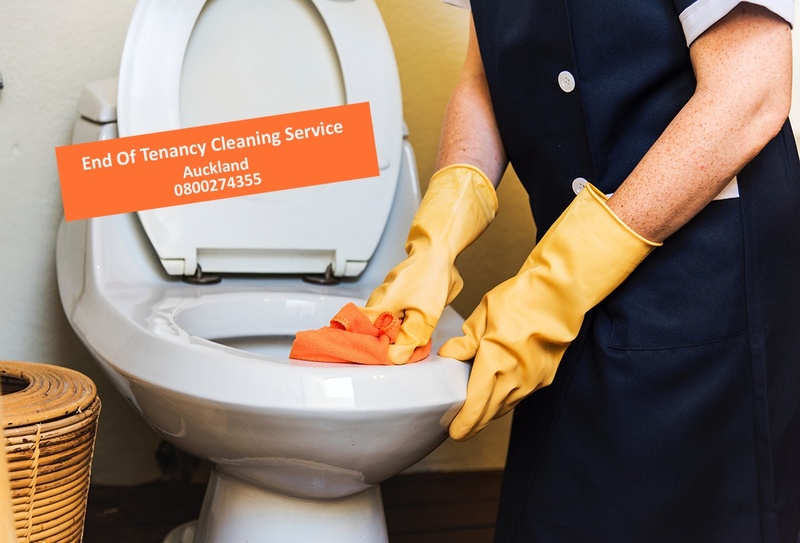 All of our cleaners are police checked and insured. Your rental place needs to be cleaned up so it will look as good as when the key is handed to you. Tip to Remember: When you first moved in, you would have the photos or the file which had the property’s original condition. Based on these photos, go over the details to check and clean accordingly. Our professional cleaners will make sure that they clean all the rooms and areas inside out. They have been working with Airbnb owners and property owners for many years so they can totally assist you with this. The kitchen, bedroom, living room and bathrooms are thoroughly cleaned from top to bottom. The team will pay attention to toilet, cupboards, wall marks and all the surfaces. One thing that the team pay attention is the surface which is frequently touched or more used to give a deep clean. The floor including hard wood floor, carpet, staircase will be vacuumed, mopped and wiped thoroughly and sparkling cleaned. Clean Planet team can also order professional carpet cleaning service when you move out to make sure the standard is met. Outside of the house also needs to be cleaned and tidied. Most of the time, please make sure the lawn is mowed, the hedges are trimmed and the paths outside the door are swept. At Clean Planet we are committed to protecting the planet and ensuring that our impact on the environment is a positive one.You can rest assured that no harmful chemicals and toxins are used – leaving you confident that your family are healthier in their home.With our own little bit of magic, we created our own secret cleaning solutions, and such is their credibility, they have been certified by Environmental Choice, for showing strong proof of environmental performance.